The 2016 will mark the first season for STRYKE Percussion 2 (SP2). 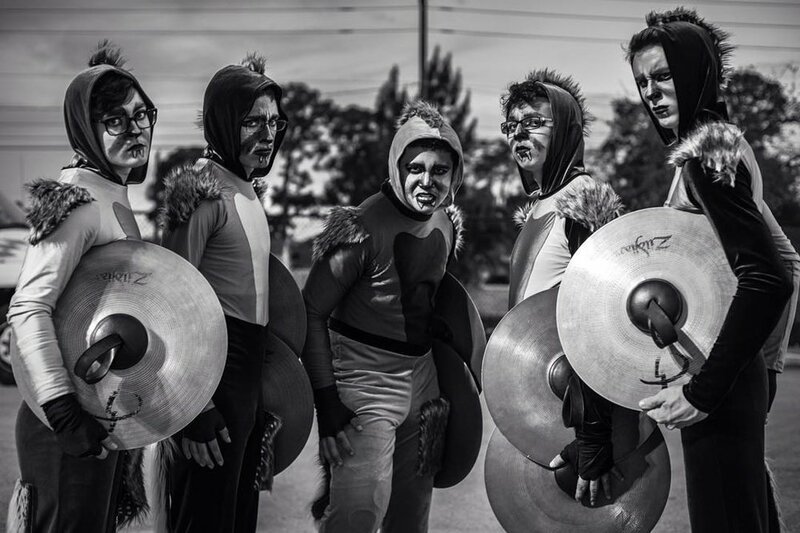 SP2 is an extension of SPW, and is currently classified as an Open Class WGI Independent Percussion Ensemble performing in the WGI and FFCC circuits. The most important influence that affects STRYKE's success is that all members truly feel like family. We support and encourage each other and accomplish goals based on our drive to be the best as a family. In it's inaugural season, SP2 earned the Gold Medal at the WGI Percussion World Championships in the Independent A Class as well as the coveted Fan Favorite Award! In 2017, the group was promoted to the Independent Open Class and finished the season strong continuing it's growth into 2018.